Compact enough to thrive in the city yet spacious enough to make light work of large loads, the Nissan NV200 is billed by the manufacturer as a small van with a big inside. Well built and featuring an impressive loadspace, its relatively compact dimensions and agile handling ensure that navigating your way through narrow urban streets and manoeuvring in tight spaces shouldn't cause any problems. 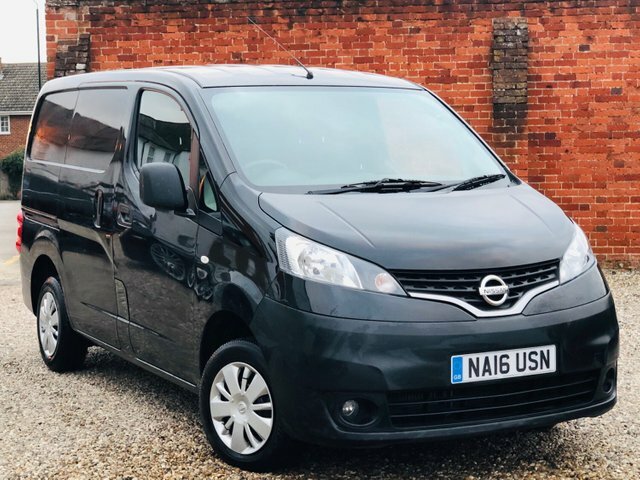 If you'd like to know more about the latest range of used Nissan NV200 models for sale in Stansted be sure to contact a member of the team at Kiteley Motors today. You can also view our complete stock online.